This is the Review of the Motorola RAZR2 V9m for Sprint! If you are interested in the Verizon Wireless version, please read its Review by clicking on this link. After riding the wave of success Motorola found with the RAZR to the very end, they have finally taken the wraps off of the long awaited follow-up, the RAZR2. Bucking the exclusivity trend Motorola has made variants of the second generation RAZR available for all five major carriers, no doubt looking for a boost to their struggling handset division. 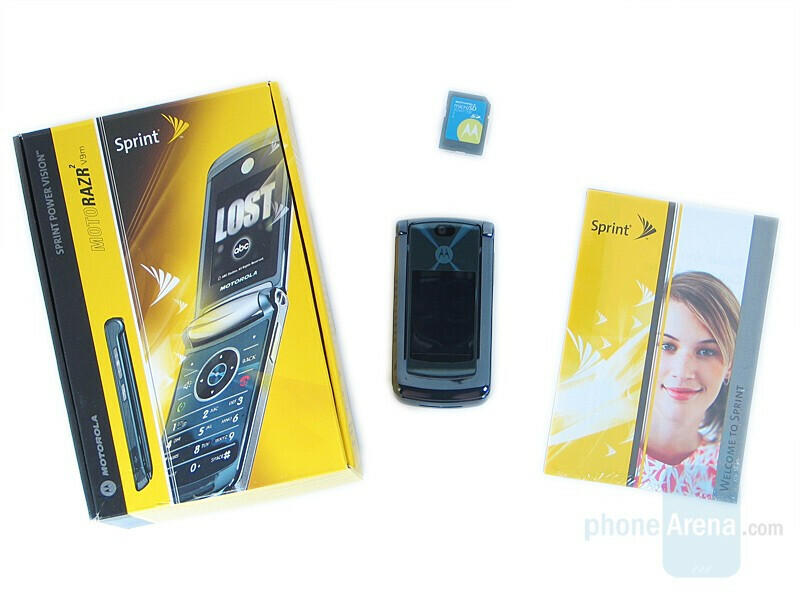 Sprint was the first to get the model out the door, with their version of the V9m. The phone is about as unique as the name however, and while it expands on the original by upgrading the camera, losing some bulk and most notably adding a huge external screen, overall the user is left feeling that they just dropped a quarter grand on a shiny minor model upgrade. The external display is an unprecedented 2” QVGA display with touch sensitive controls to launch various applications (carrier dependent.) The phone is an attractive blend of stainless steel, glass and soft-touch paint and definitely aimed at those who want to be seen, but Motorola may have put too much time into designing the exterior while neglecting what really matters. So why in your review of the Sprint version of this handset do you repeatedly rant about menu lag, and fail to mention the customizable themes? In my experience, the different themes improve the lag issue substantially. Also, in the review of the Verizon V9, you ranted about their lack of menu customization options, and yet the overall score of the phone is substantially higher and the only real negative listed is the occasional lag. You guys Verizon Fanboys or what? Objectivity anyone?